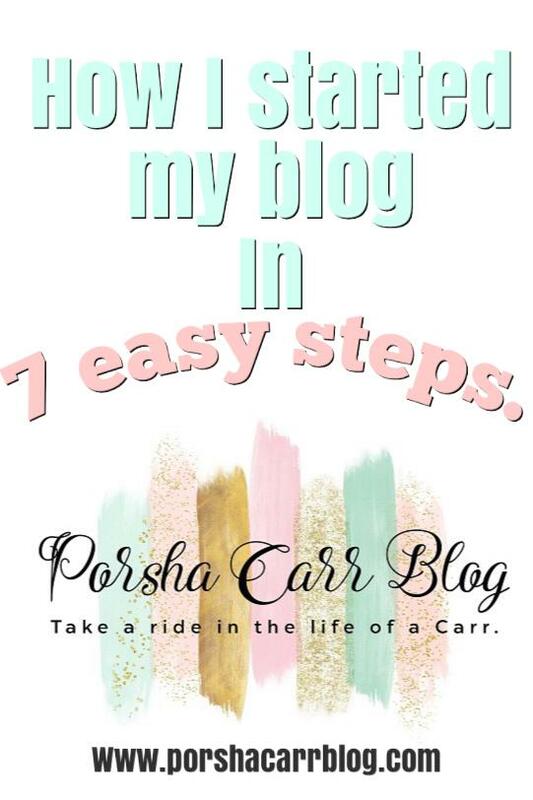 How I started my blog (7 easy steps). "Porsha, how did you start a blog?" There is no right or wrong way to start a blog.. you kind of just do it. Some people start their blog for free stuff, some to make money, some for fun or because they're passionate. 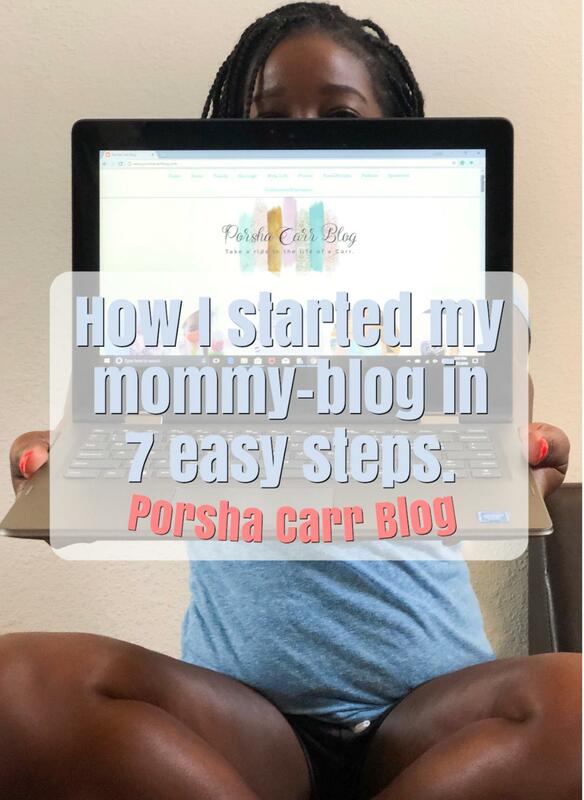 Whatever the reason is today I am here to give you my 7 steps on exactly how I started my blog. 1. Love what you do: I honestly love blogging. Ever since I was little I have enjoyed writing. As long as you enjoy writing blogging will be easy and fun for you. 2. Find your host: A host is basically a website that holds your blog space. For example, I choose to start my blog with blogger. There are a bunch of host out there such a WordPress, Wix, Tumbler etc but for me I wanted Blogger. It is the easiest to use in my opinion. 3. Think of a name/Create email: Once you find a spot to host your site it's important to have a catchy name something unique that people will remember and nobody else has. 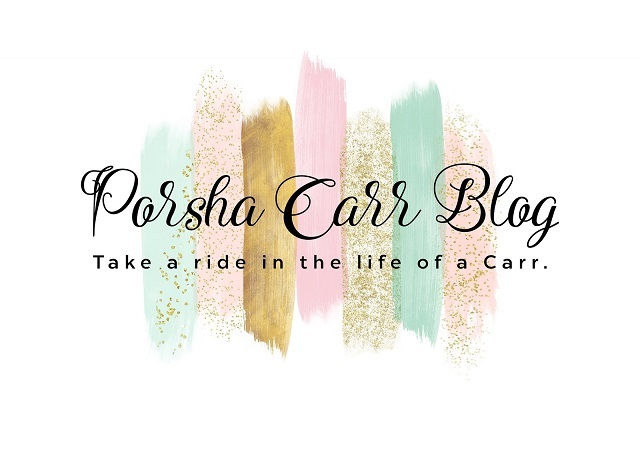 My blog's name is Porsha Carr because it's all about my life and yes that is my real name. I get asked that a lot and I've heard all the "Porsha Carr" jokes. So once you have a name create a custom email for it. That way when you do business you'll have your own professional sounding email. 4. Buy a domain: A domain is the name of your own site to put it in simple terms. For example, my domain name is PorshaCarrBlog, therefore my domain is www.PorshaCarrBlog.com without a domain my website would have been www.PorshaCarrblog.blogspot.com which I feel is less personal. My domain was really cheap, only $12.00 a year. 5. Buy a Template: Most blog host gives you the option to set up your page without a template. Such as the colors, font etc. But it's sort of plain. I purchased a really cute and cheap template from Etsy for $5.00 then I changed the colors of it and made it my own. I also purchased my own logo for a few bucks too. Personalizing your page is key. 6. Write an Introduction post & a few extras: Once I was done with everything above I typed up a small introduction post introducing myself to everyone (read it here). Then I typed up about 2-3 post and left them in my drafts so I can have a few things to post once my blog started getting some traffic. I like to stay ready if you can't tell. 7. 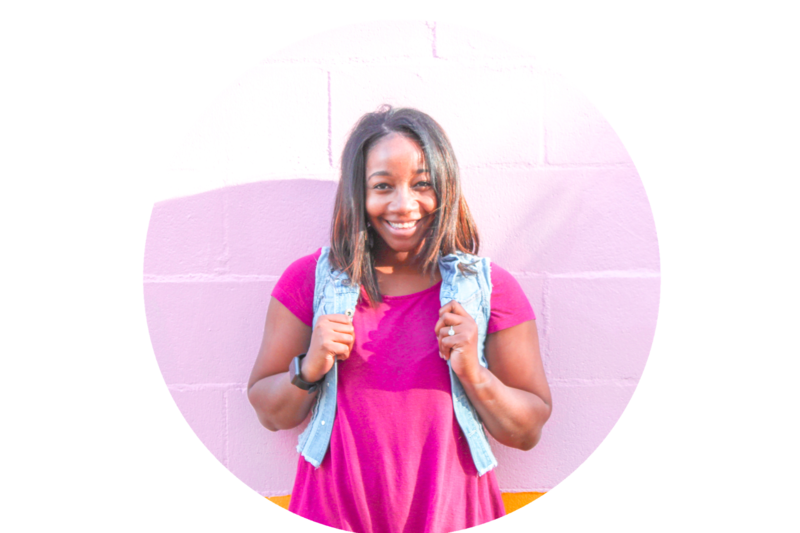 Introduce your blog to the world: Once my blog was all ready, I told a few close friends and family to check it out first. I asked them to give me their honest onions so I can know what to improve on or fix. A few days later I then introduced my blog to the whole world via Instagram & Pinterest and Youtube. This is going to help a lot of first time bloggers. It can be daunting to start up a blog. There's so much to know. I wish I would have had some information like this when I first started my blog. Back then, it was all trial by fire. Happy to learn your experience and tips. I too started not too long back. Wish you a great journey ahead. 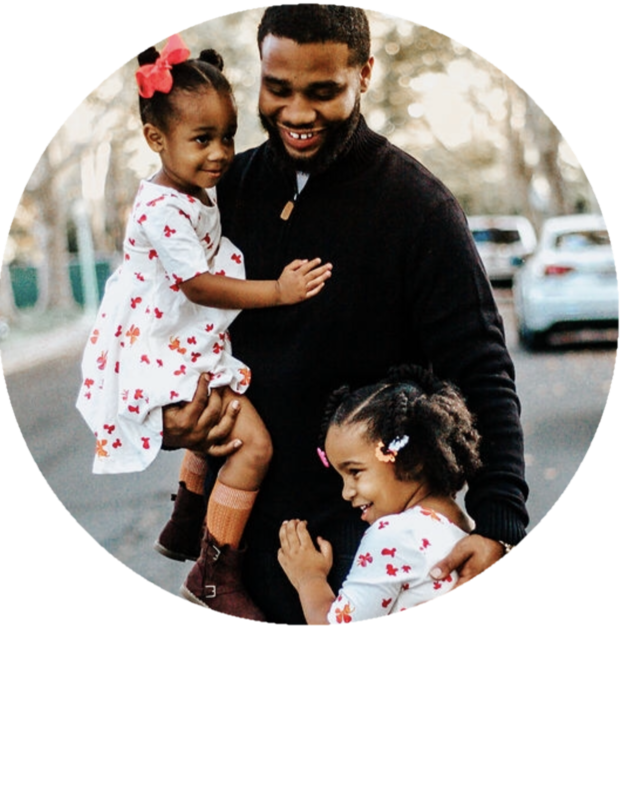 Loving what you do is so important cause when all is said and done, you need the drive to go on with blogging cause its really difficult to be consistent. You make this look so easy! I have tossed the idea around a little bit for myself, but can't seem to pull the trigger! Thanks for the tips! I started my blog several years ago, and am pleased with where I am at today. You won't regret it! I love this! Great insights on how to start a blog. You make it sound so easy! I'm so proud of how far you've come already! I just love how you found your passion. Blogging is hard work and I am happy you had the best critics in the world - family and friends! Congratulations and wishing you more success! For those of us who have been blogging for a long time, it is easy to forget that blogging is a mystery for so many people. I enjoyed the basic introduction you shared. It's a good start.